Last year, Uber rented out Honda cars it knew were defective to Singapore drivers, according to a report from the Wall Street Journal. This culminated in one of the cars catching on fire this January, though there were no injuries. 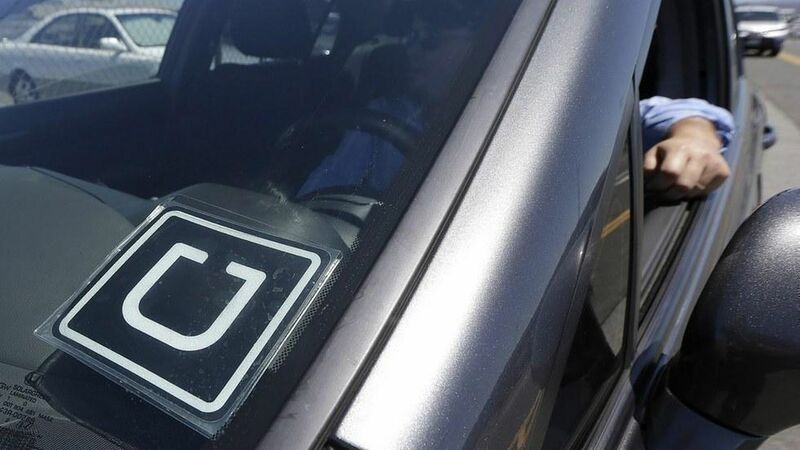 The cars were part of an initiative by Uber to purchase vehicles and rent them out to get more drivers on the road in a region where few own cars. Explained: Fundamentally, purchasing cars and renting them out goes against Uber's business model, which hinges on the company not owning assets like vehicles. It attempted to cut corners by purchasing the cars from auto importers for about 12% less than through authorized Honda dealers, per Uber's estimates. And of course, this meant that Honda wouldn't help fix the cars (nor was it obligated to), and Uber was left to deal with the importers to get the cars fixed and the subsequent delays and contingency plans after one car caught on fire.